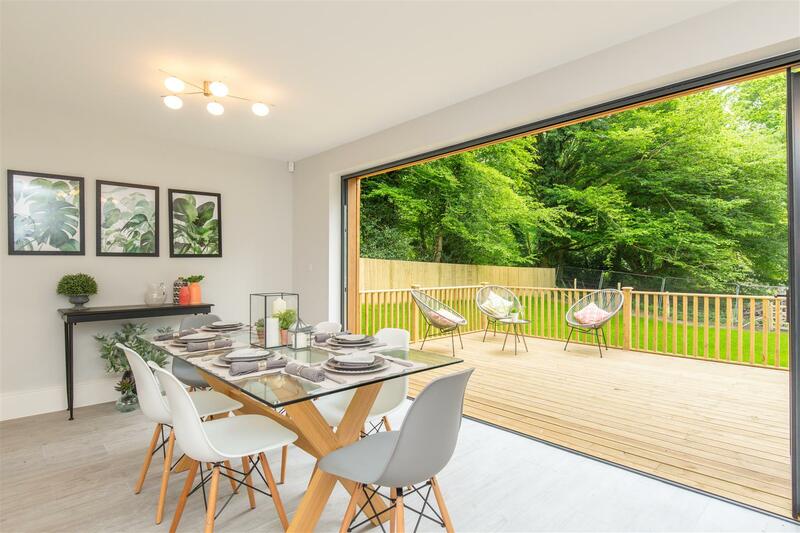 Rowland Gorringe are delighted to be marketing this collection of four opulent new homes, with luxurious interiors and located within easy reach of Royal Tunbridge Wells. 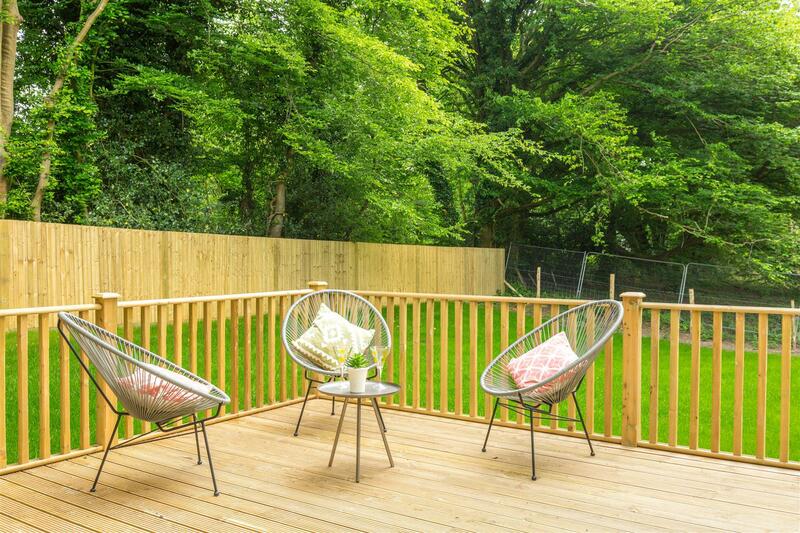 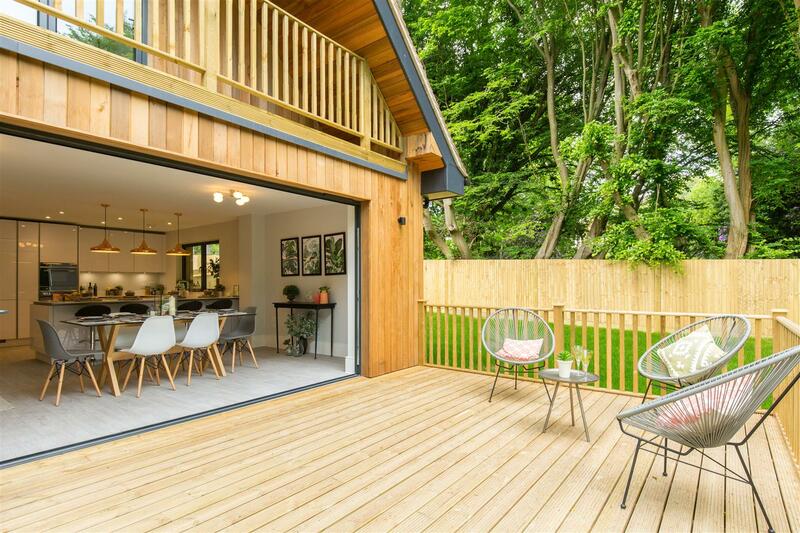 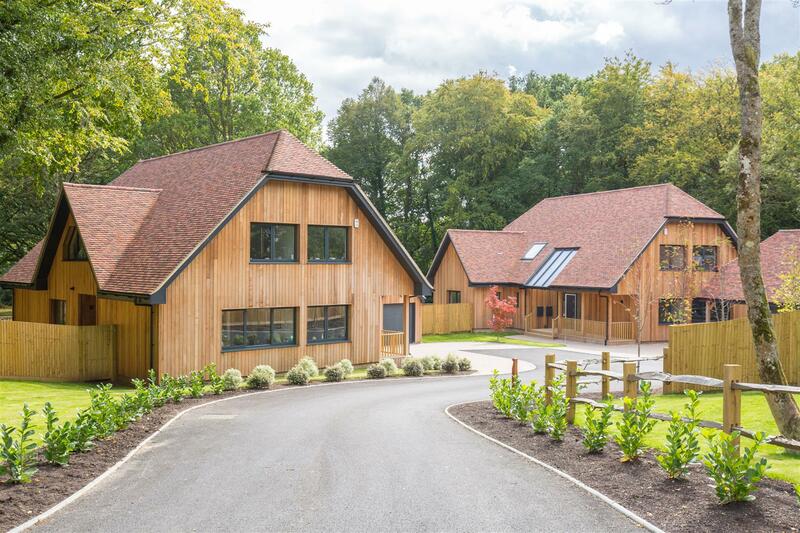 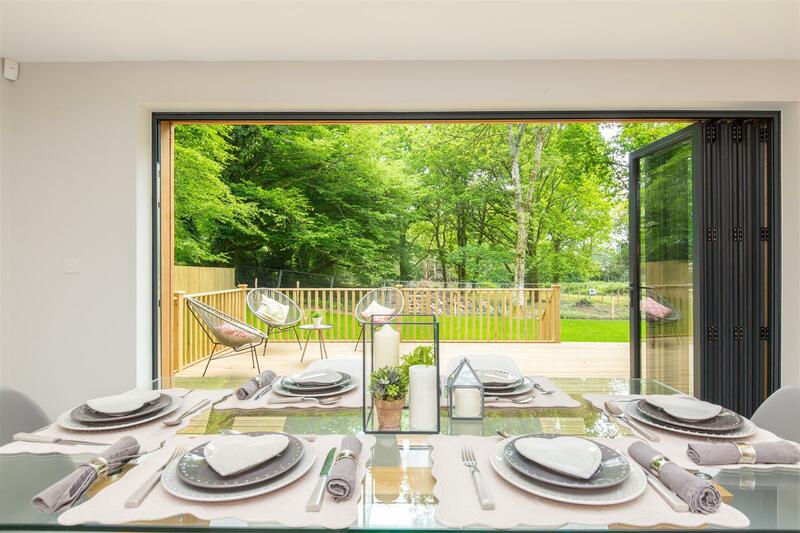 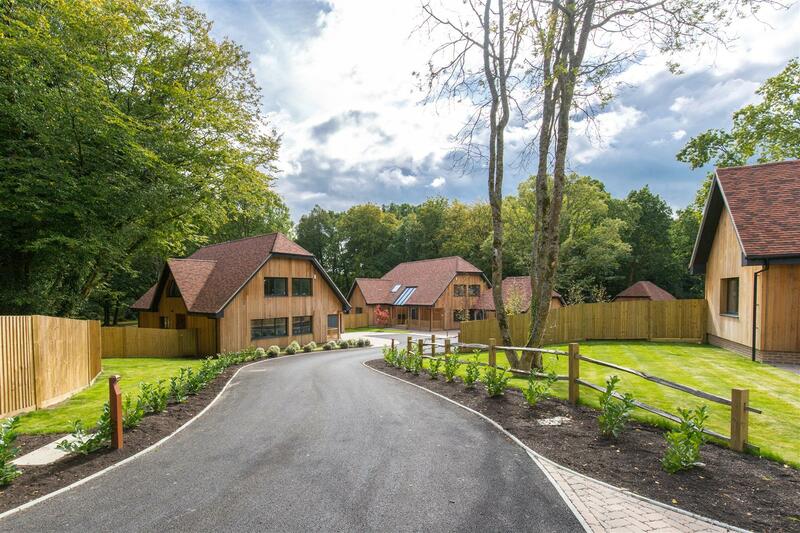 Accessed through private gates, the first release, plot one, on this unique and exclusive development features a large kitchen dining room to the rear with access onto a raised timber terrace that runs the entire length of the back of the property and brings the outside in. 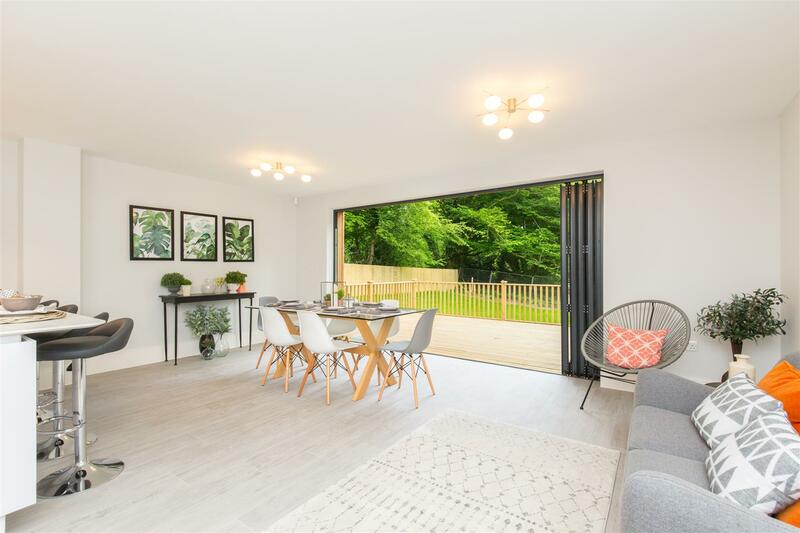 The individually designed, contemporary style kitchen features stone worktops, integrated fridge freezer and dishwasher and a Smeg multifunction built in oven. 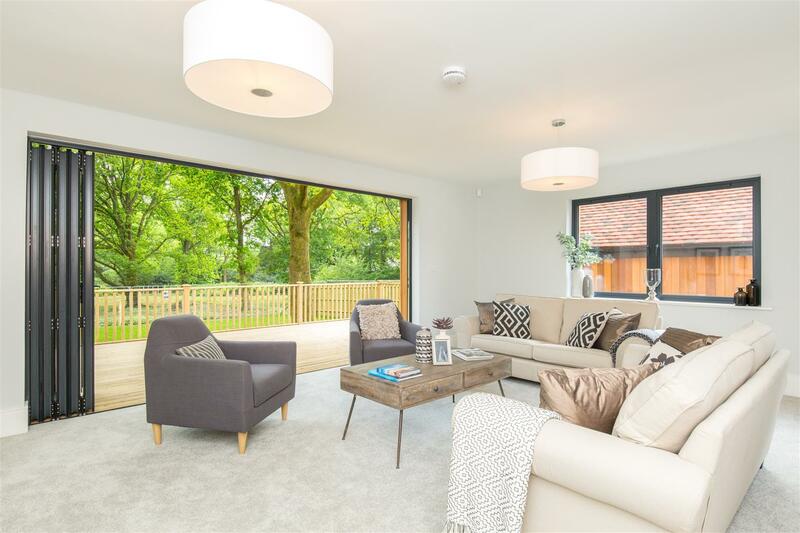 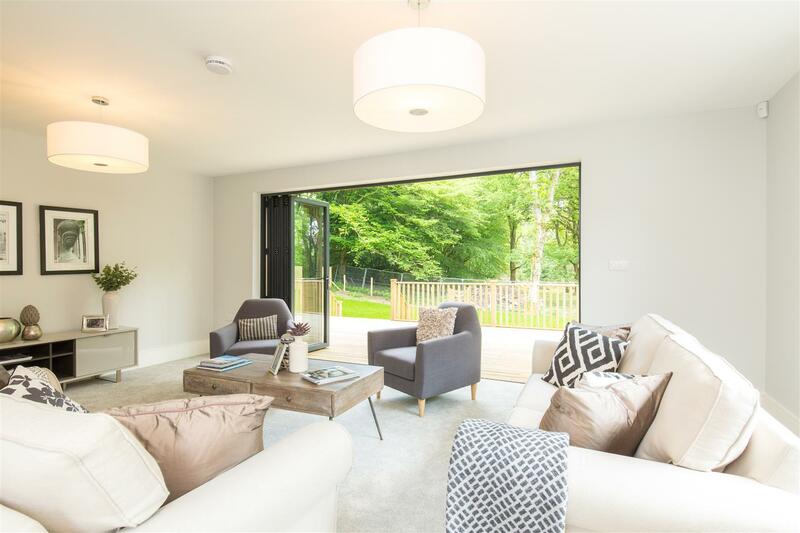 Also at the rear and enjoying access out onto the terrace is the living room, with a family room and large study and utility room finishing off the ground floor. 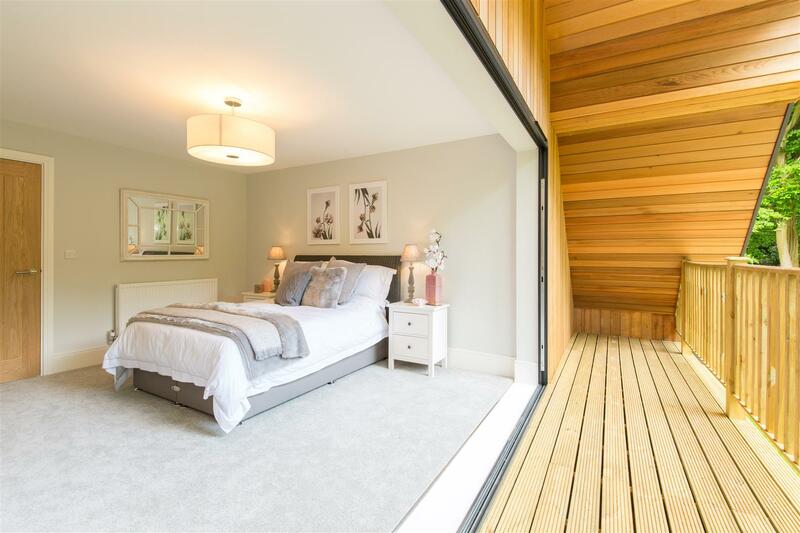 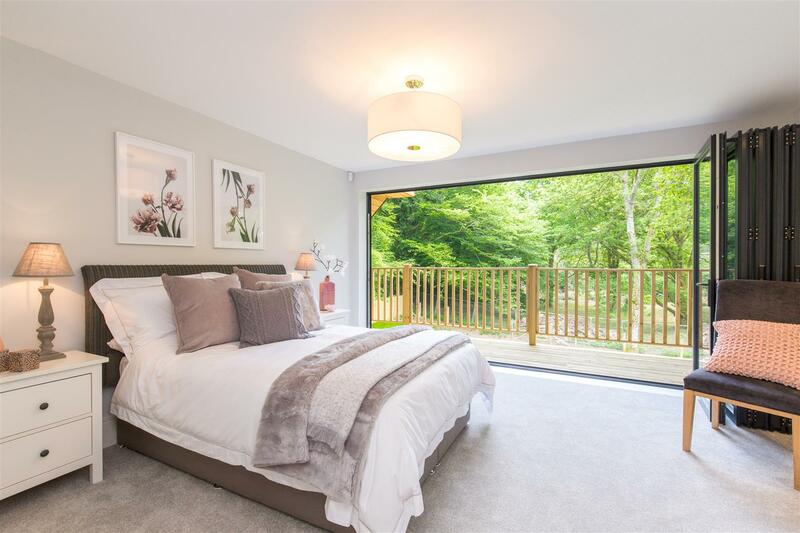 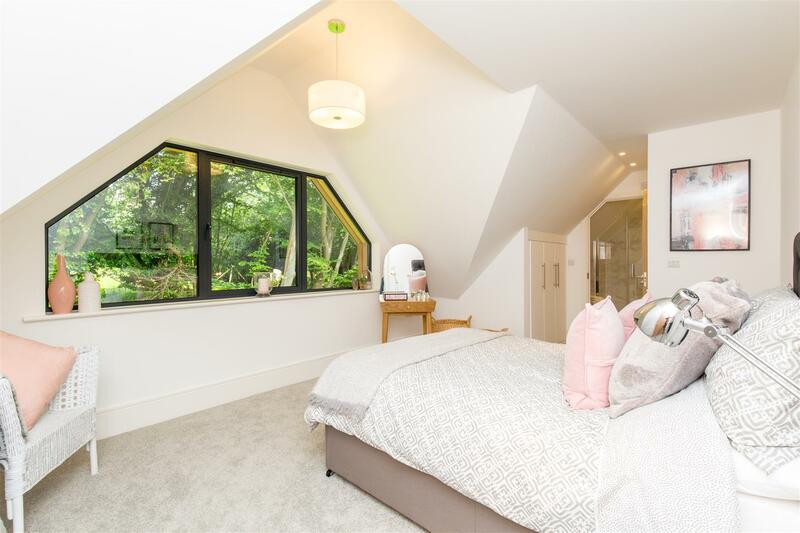 Upstairs the master bedroom has access onto a covered veranda as well as having fitted wardrobes and a Villeroy and Boch luxury en suite bathroom. 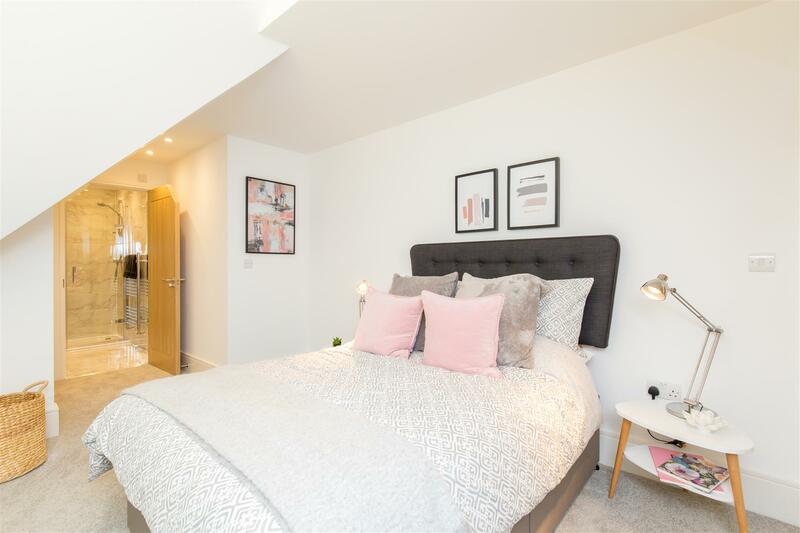 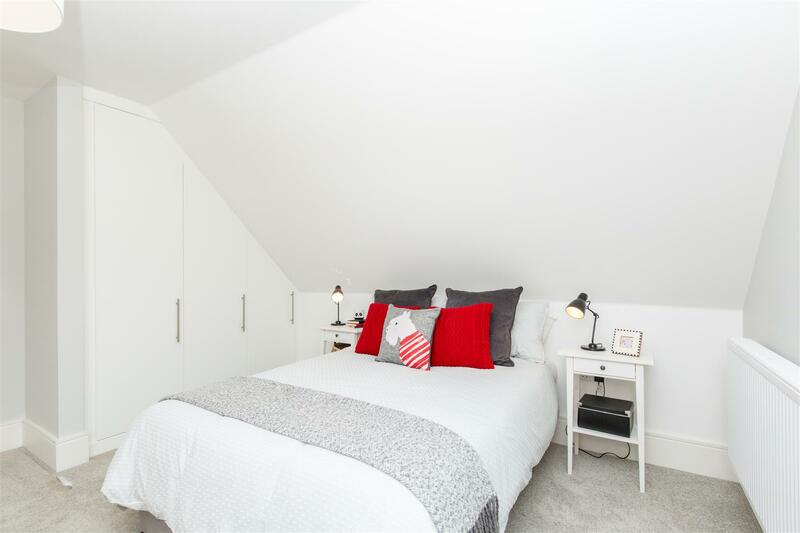 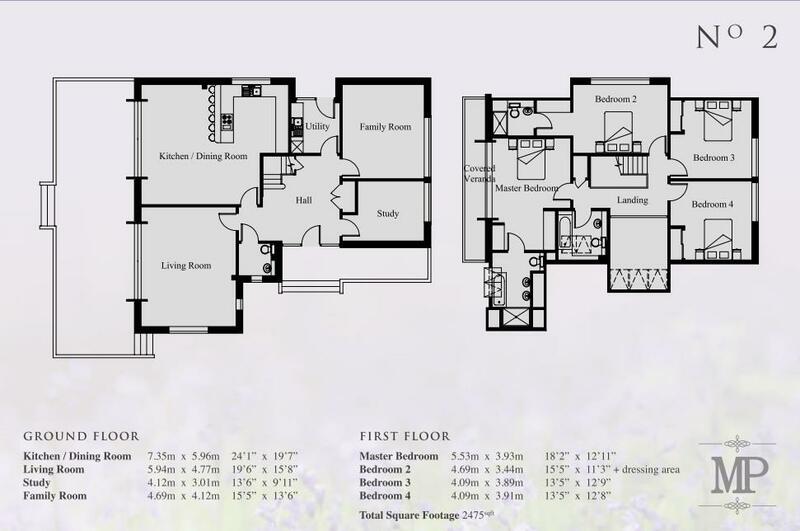 There are three further bedrooms all with fitted wardrobes, the second bedroom also having an en suite and walk in wardrobe. 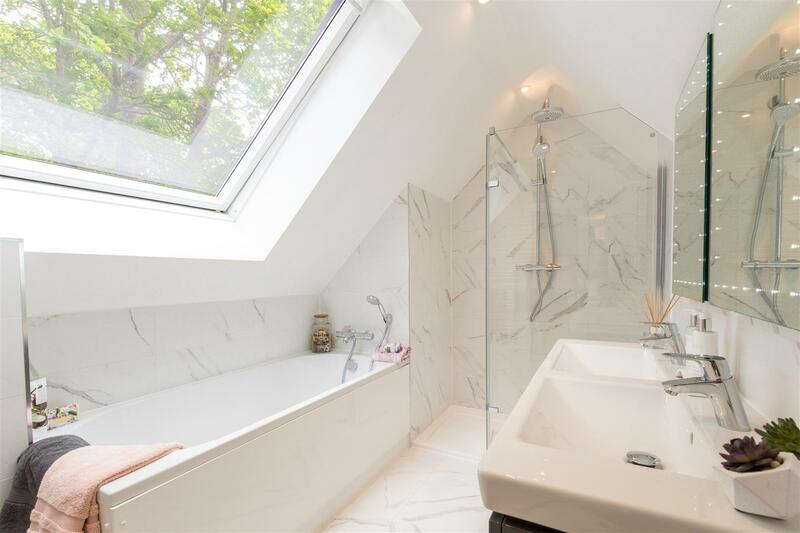 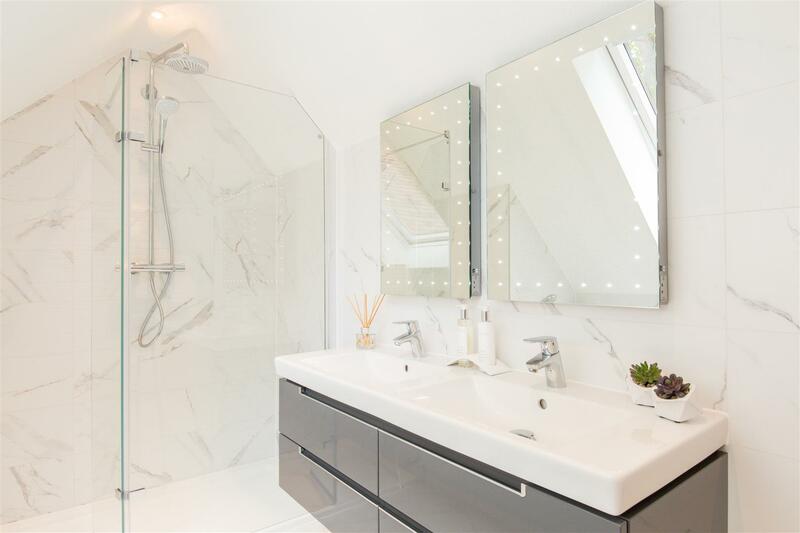 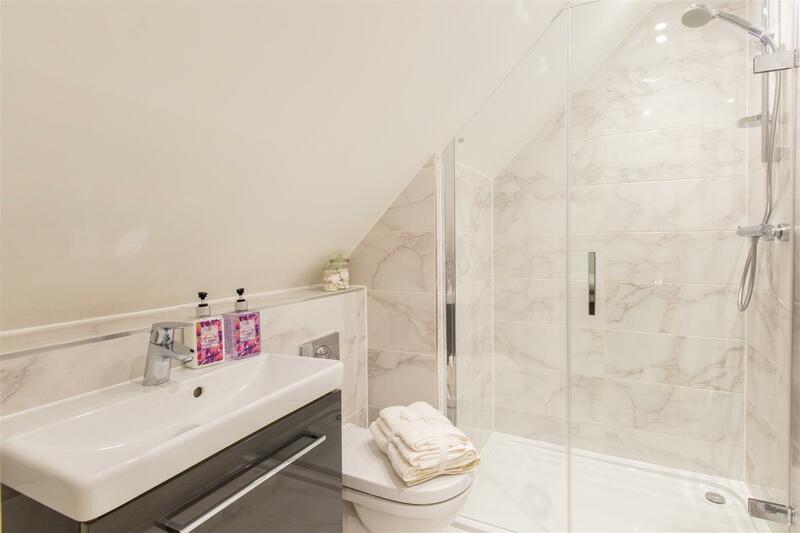 The first floor is finished off by a luxurious family bathroom. 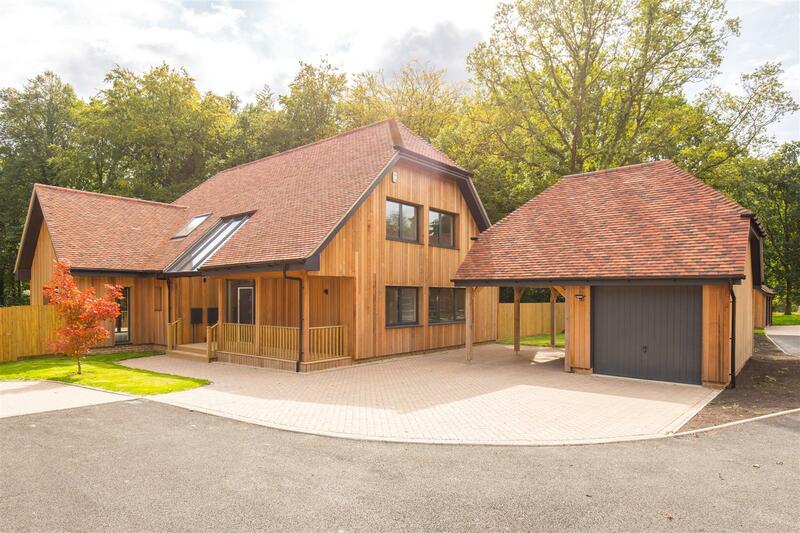 Outside there is a generous amount of off road parking as well as a detached single garage. 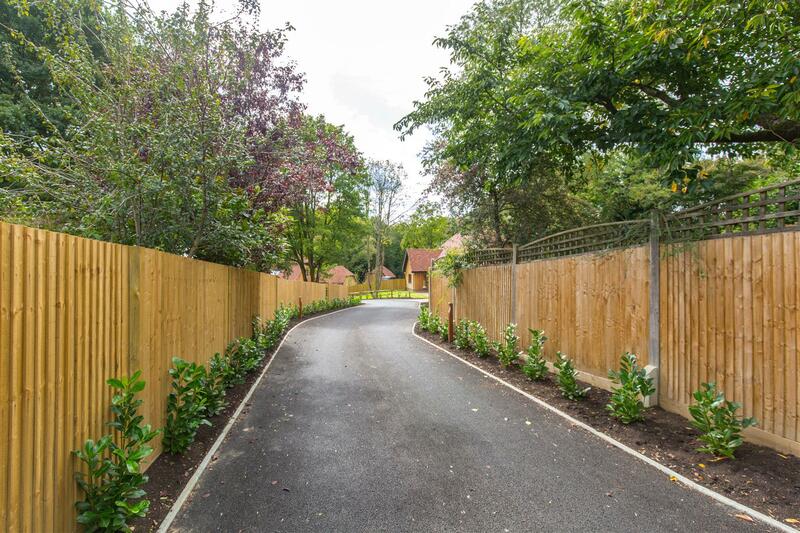 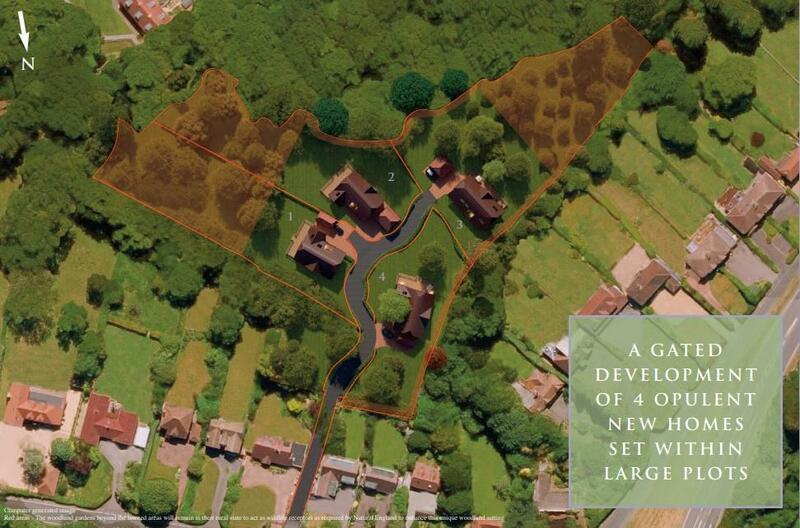 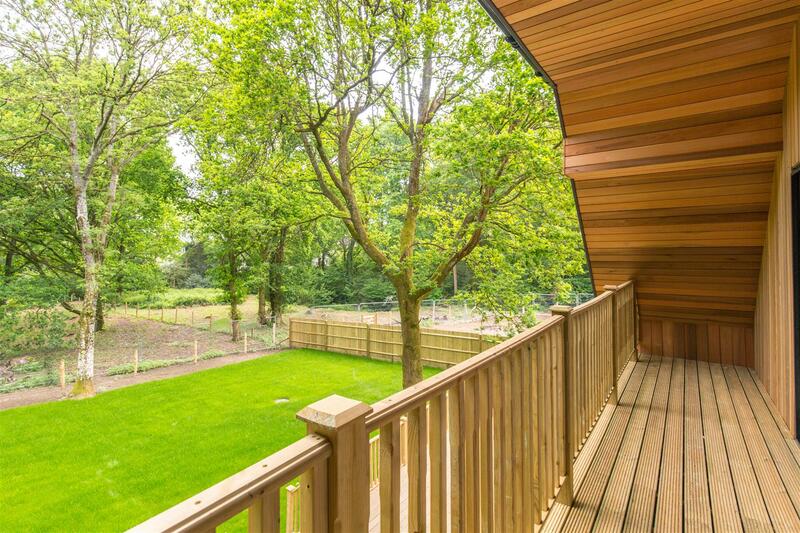 The part landscaped gardens to the front and rear finish these properties off nicely.